Hua Hin, Thailand, 9 June 2018 — Don’t be surprised if you see an unusually high number of golf bags at Bangkok airport this weekend. 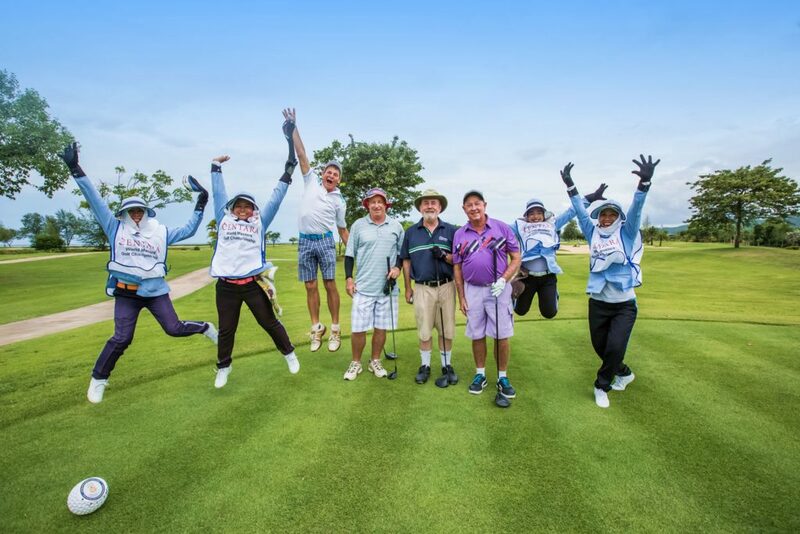 Golfers from all over the world, almost 600 from 24 countries in fact, are converging on Hua Hin in Thailand for the biggest tournament for club golfers in all of Asia. Keen to play? You’re too late to join this year’s Centara World Masters but I’m reliably informed it happens in June every year. 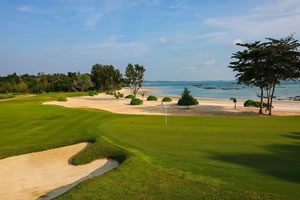 And, if that’s too long to wait, then check out the Go Golfing / Golfasian week-long tournaments in Pattaya in September and Chiang Mai in October. 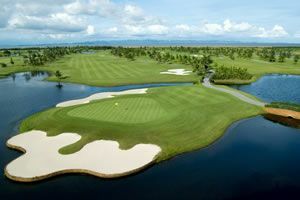 Visit www.thailandworldmasters.com for more information.